The Dow Averted Its Longest Losing Streak In 40 Years; Does It Matter? The Dow Jones Industrial Average closed 119 points higher on Friday at 24,580, putting an end to what threatened to be the index’s longest losing streak in 40 years. The last positive day for the Dow was June 11, nine days ago. The index had fallen as much as 3.3 percent from that day's closing level of 25,322. 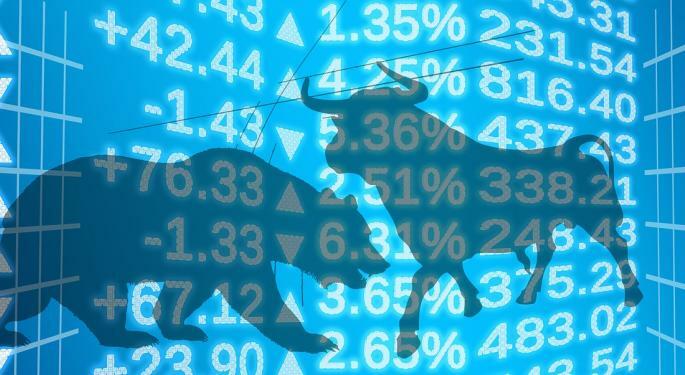 Heightened tensions over a trade war with China, the European Union and Canada were largely to blame for shaking investors' confidence these past two weeks. The biggest impact has been on agricultural commodities and manufacturers with a large presence overseas. Fundamentally, it’s not. There is little, if any, meaning behind the number of consecutive days the Dow — or any other index —has fallen. It’s just an interesting statistic. During the same period, the S&P 500 had four green days, and the Russell 2000 and NASDAQ both hit all-time highs. To put it in perspective: the Dow could drop 100 points in one day or lose 10 points a day for 10 days. The change would be the same, but only the latter would be remembered in the long run. Where some might find significance is in the nine potentially positive trading days lost, although the volatility expressed by a sudden drop is arguably more concerning. A particularly protracted streak could indicate a negative trend in the economy, but other measures or news events would likely mark one first. The insight that can be gleaned from the index is also limited. True to its name, the Dow Jones Industrial Average is heavily weighted toward a select few industrial conglomerates. It is not representative of the broader market in the same manner as the S&P 500. 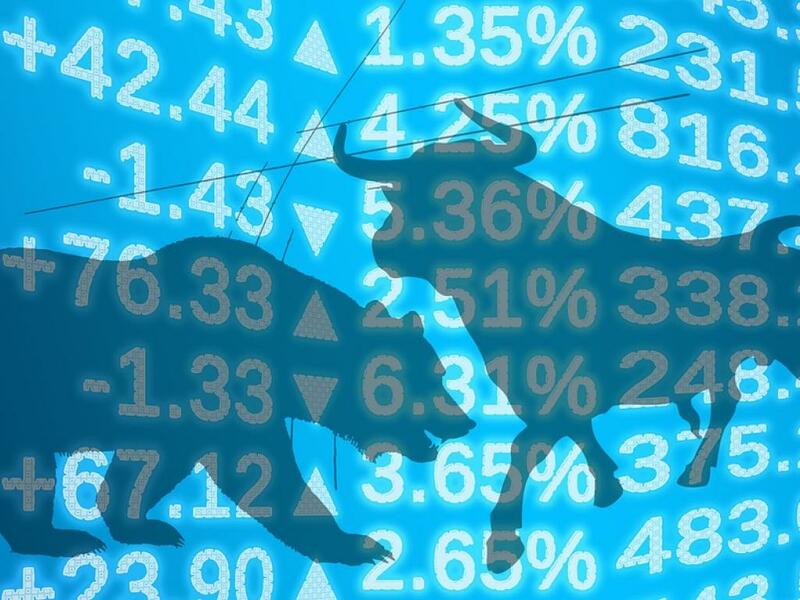 Investors concerned by escalating trade tensions would do better to keep an eye on the Trump administration or how Chinese and European markets are trading in the hours before the U.S. markets open. Most recently, the president threatened to place an additional 10-percent tariff on $200 billion in Chinese goods and a 20-percent tariff on cars entering from Europe. For those fixated on the Dow: it would only take 15 days to match the index's longest losing streak record, set in August 1941.